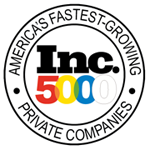 Get ready to do a barrel roll with America's all-time #1 dice game! 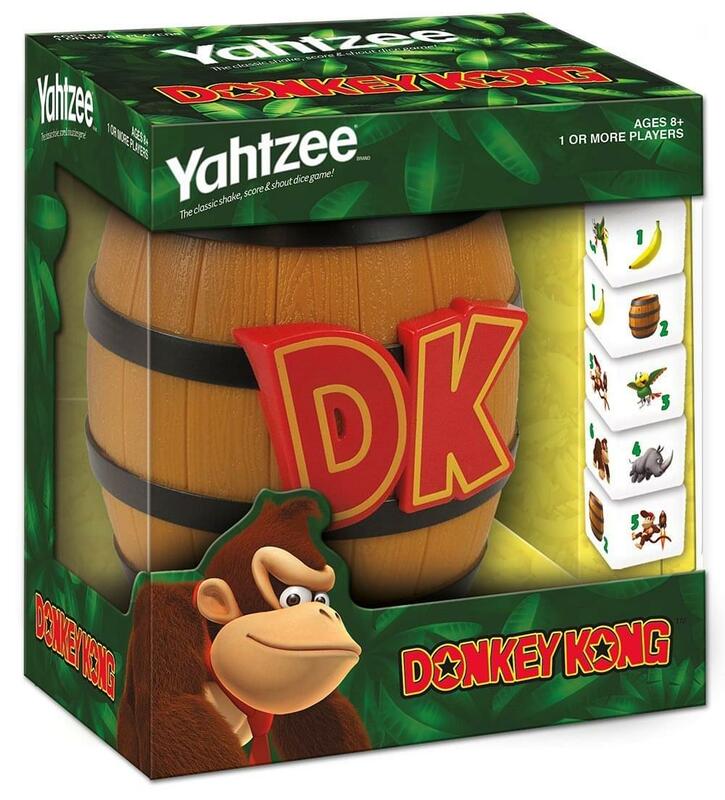 This special Donkey Kong Yahtzee includes DK's barrel as the cup and custom dice featuring Donkey Kong icons. Roll your way to victory with classic dice combinations like Full House, Large Straight and Five of a Kind. Officially Licensed. For 2 or more players. This item can only be shipped to North America - No exceptions! Get ready to do a barrel roll with America's all-time #1 dice game! 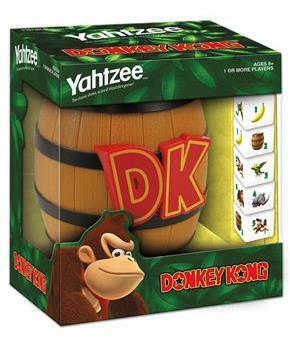 This special Donkey Kong Yahtzee includes DK's barrel as the cup. Includes custom dice featuring Donkey Kong icons. Roll your way to victory with classic dice combinations like Full House, Large Straight and Five of a Kind.